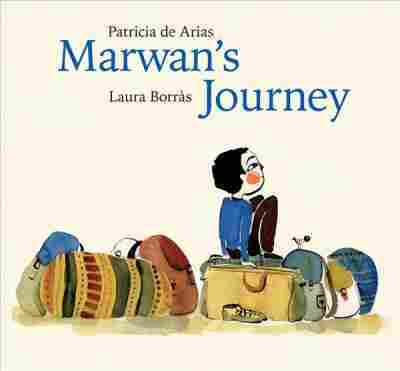 New Kids' Books Put A Human Face On The Refugee Crisis In classrooms and at home, kids are reading a new genre of books about a timely topic: refugees. They're selling well and providing a sympathetic view of people often portrayed as threats. 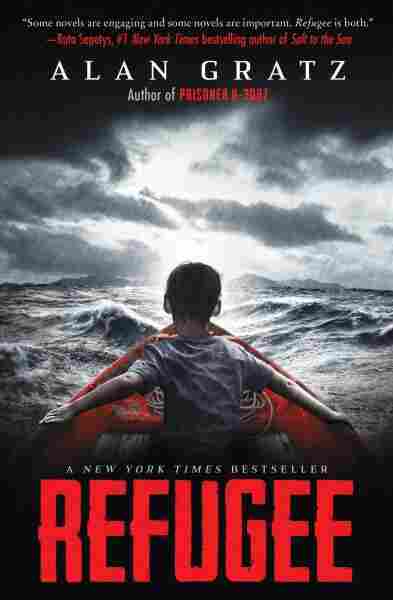 It is a real desire on the part of authors, illustrators and publishers to respond to the crisis in a way that is proactive and helpful. We are hearing from our branch libraries, kids and parents are looking for these stories. I think there is a trend, and a huge readership. A previous version of the Web story identified Vicky Smith as the children's and teen editor at Kirkus Reviews. She is the children's editor. In addition, Rachel Hines' first name was misspelled as Rachael.